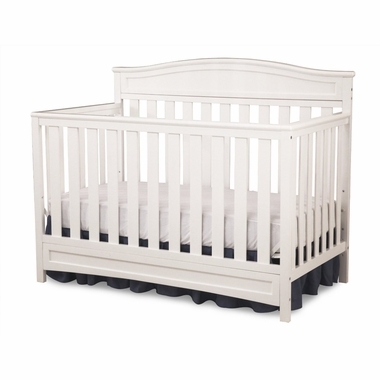 If you're looking for simple yet modern, the Delta Emery 4-in-1 Crib is perfect for you. 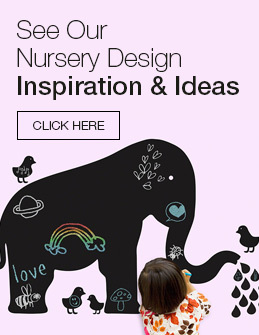 This crib lends itself well to any theme or decor in the nursery. 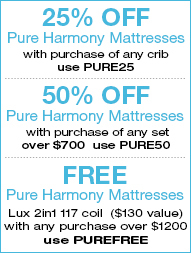 The fact that it converts from crib to a toddler bed, daybed and even a full-size bed means you get more bang for your buck. Made from solid wood, this bed is durable, stable and best of all, stylish. Excellent item, great price, fast shipping! Thanks!! !